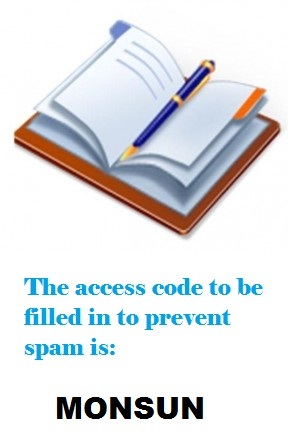 Use of the access code is necessary to prevent automatic entries into the guestbook. This is a simple way to prevent spam (advertisements). Notice: Your message will not show up in our guestbook before we have checked and accepted it!